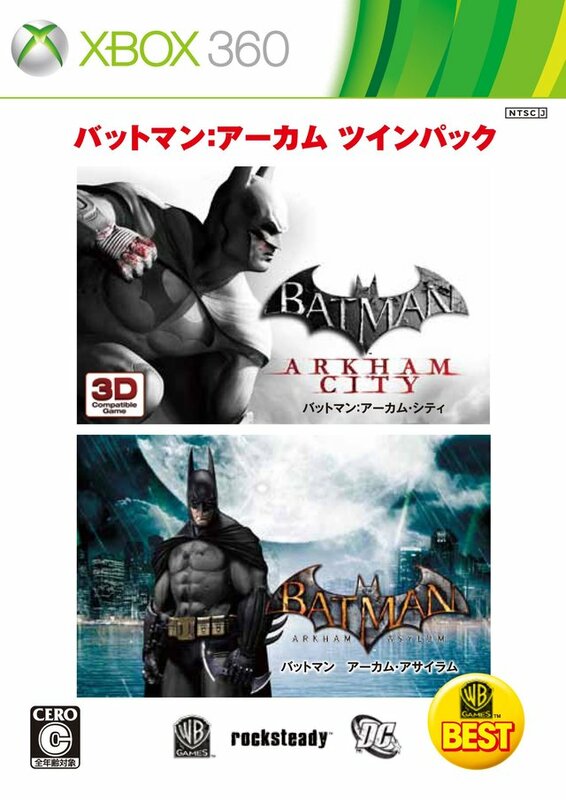 BATMAN: ARKHAM CITY software (C) 2013 Warner Bros. Entertainment Inc. Developed by Rocksteady Studios Ltd. All rights reserved. BATMAN: ARKHAM ASYLUM software (C) 2013 Warner Bros. Entertainment Inc. Developed by Rocksteady Studios. All rights reserved. DC LOGO, BATMAN and all characters, their distinctive likenesses, and related elements are trademarks of DC Comics (C) 2013. All Rights Reserved.